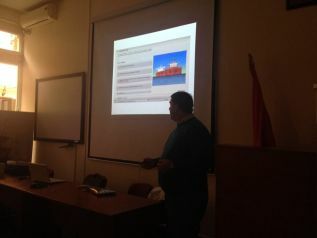 Our company deliver two workshops for graduated students from Faculty of Maritime Studies in Kotor, Montenegro. Workshops lasted for a week during which Capt. Pilastro, Cap. Lucic. Cap. Milovic, Capt. Savic Bozovic and Ch. 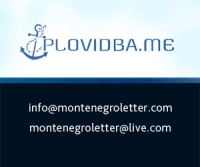 Eng Dulic updated future cadtes with new regulations and various requirements which shipping companies has in regards to safety and security of the vessel. During the workshops, various training modules have been covered, such as navigation, stability of the vessel, rules of the road and similar. 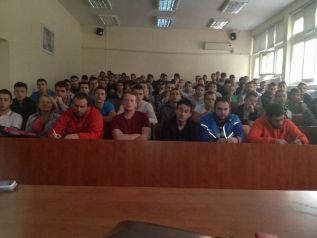 More than 100 students – future cadets participated on workshops.